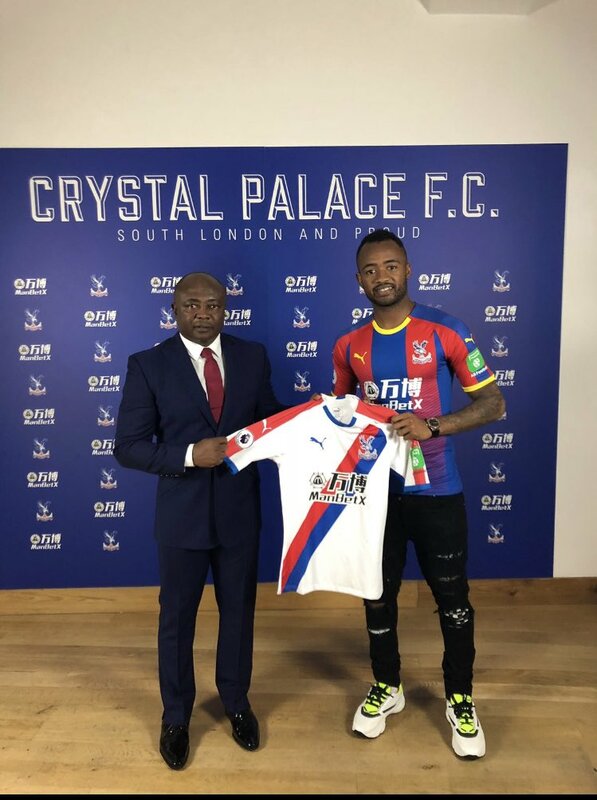 Jordan Ayew joined Crystal Palace today on a one year loan deal from Swansea City. It has all but been announced by the club, but thankfully for Palace fans, Jordan's brother Andre did it for them. 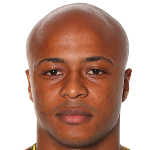 Andre Ayew, who left Swansea for Fenerbahçe this summer, tweeted a picture of his brother Jordan with a Palace shirt on, standing in front of an advertising board with his father, Abedi Pele. Andre said how proud he was of his brother, though he made no mention of the relegation curse that Jordan Ayew has taken with him everywhere throughout his career. Jordan joins Cheikhou Kouyate and Max Meyer among the new arrivals at Selhurst Park, as Roy Hodgson has strengthened his squad in key areas. Kouyate and Meyer replace Yohan Cabaye and Ruben Loftus-Cheek, who returned to his parent club Chelsea after a loan spell at Palace, while Ayew will provide much needed depth in attack.